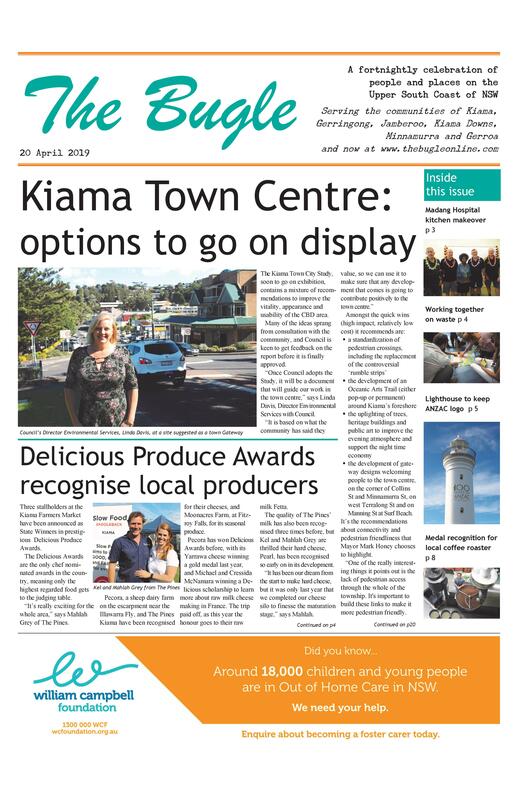 Christie Arthur enjoyed the experience of participating in the 2018 Kiama Showgirl competition so much she has taken on the role of its coordinator for this year. “It is a cliche, but the Showgirl competition has given me confidence,” she says. Under her leadership, she wants the competition to be more relatable and accessible for the young women in the local area this year, and is delighted with the two women who have entered the competition so far. 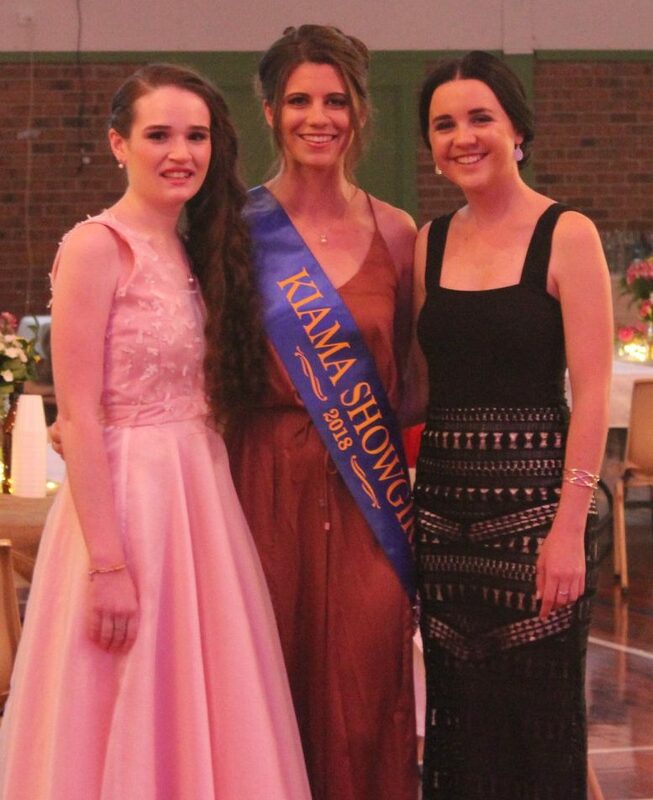 Sarah Young has the Kiama Show in her blood, and as the 2018 Young Citizen of the Year for Kiama, Sarah (right in picture) has already proved a passion for giving back in many ways. She is currently completing her Bachelor of Primary Education, and dreams of becoming an author, educator and speaker. The winner will be announced at the 2019 Show. ← Outdoor dining: who should pay?